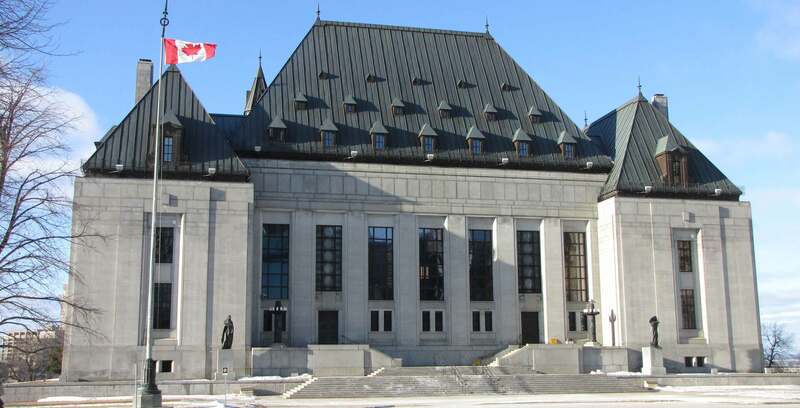 The court process in Ontario has yet to be modernized, relying primarily on paper and fax machines. However, the provincial government is looking to change that with the proposal to add Wi-Fi to the Ontario’s 74 major courthouses by 2019. The province says the installation will take time due to the fact that many courthouses are older buildings. The government plans to allow for Ontarians to file “joint divorces” — mutually agreed upon separation — online by April 2018. Individuals will also be able to set up and update their child support agreements online, rather than having to visit a courthouse. Naqvi said a successful six location pilot project has allowed the government to expand a service across the province that allows citizens to file statements of claim in civil matters online. The government says the service will be “enhanced” to include this functionality in May 2018. Starting in spring 2018, people will also be able to go online to check the status of traffic tickets and charges, as well as request meetings at certain participating courthouses. Potential jurors are expected to be given access to digital options by fall 2019. A public consultation is underway, which is exploring possibilities such as completing jury questionnaires online and receiving jury summonses by email or text.